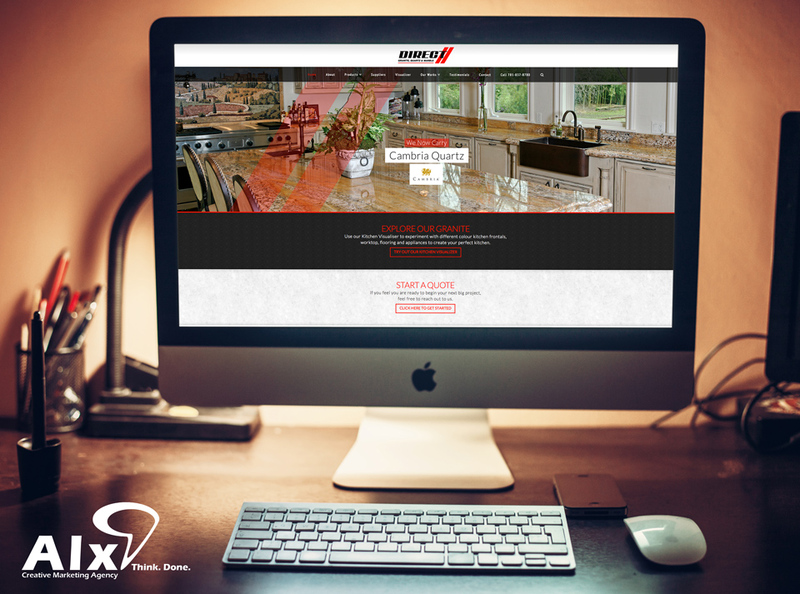 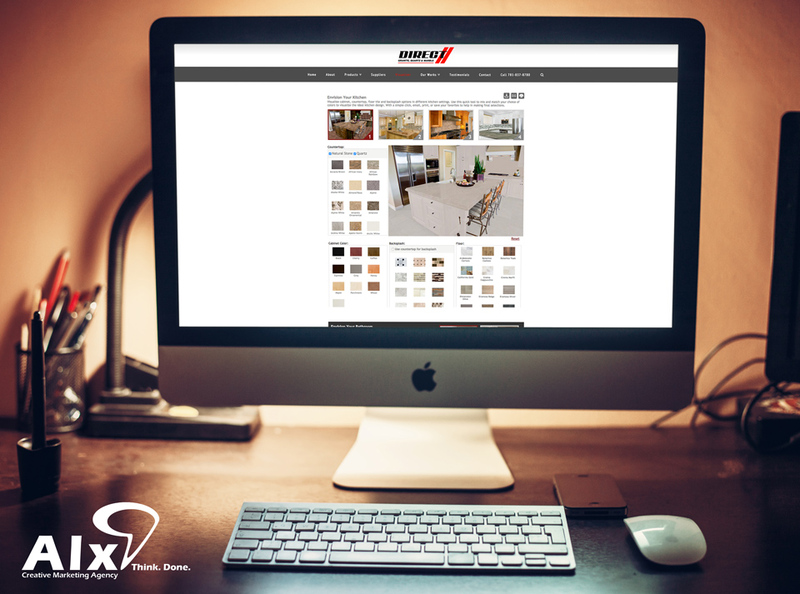 A new website was created to showcase Direct Granite & Marble’s excellent portfolio and fantastic color selection. ALX created a professional, attractive site with a built-in WordPress CMS. 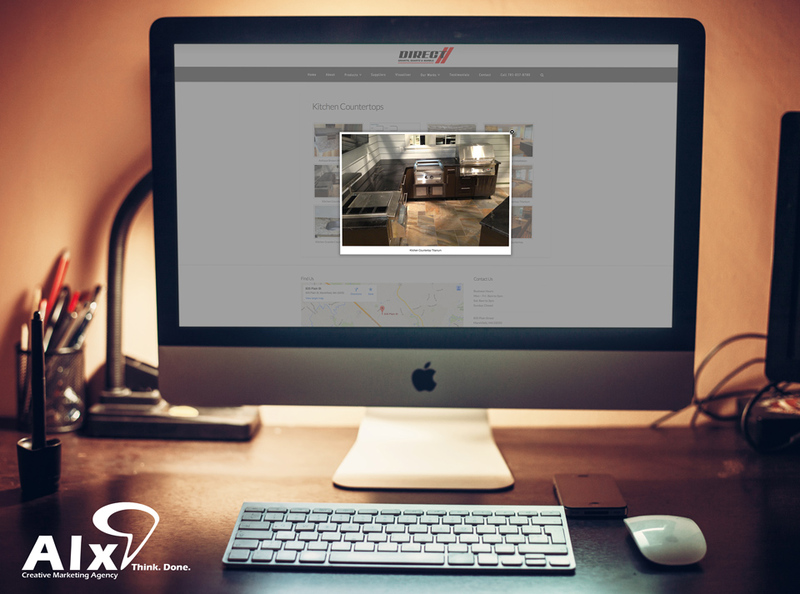 Frequent updates keeps Direct Granite & Marble relevant across all major search engines.